Mashallah, great outfit. 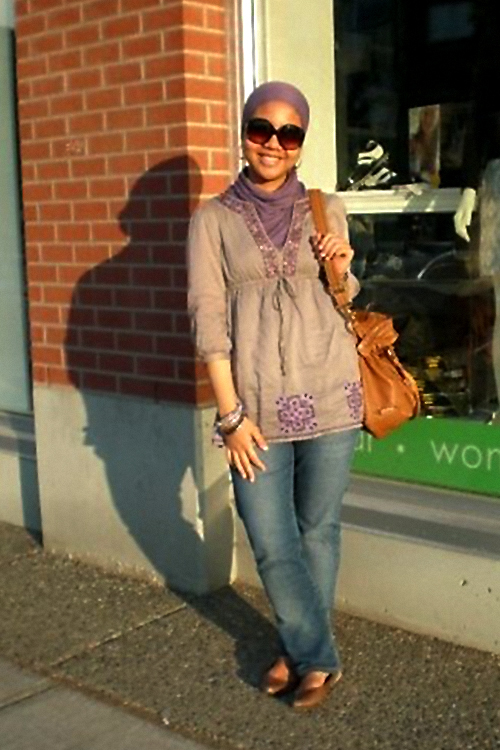 Love the sunglasses and the matching hijab! awww, so pretty! love the colors! mA!